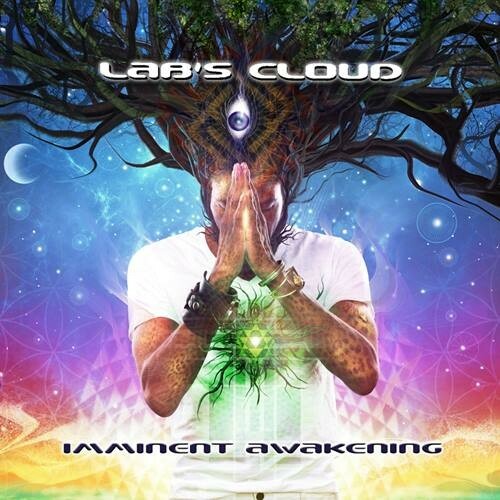 "Imminent Awakening" the long awaited second album from Lab's Cloud is now released on Altar Records! Raul Jordan aka Lab's Cloud, originates from Spain where he composes the soft and smooth chillout music found on his newest album. Having a style that imbues the air with melodic and bewitching rhythms, Raul brings together a collection of his own instrumental recordings to produce a refined expression of what he plays in the studio. He did this to create his own unique feeling found throughout the project. With not all endeavour's taken on solely alone, he worked with Keemiyo Romay, a composer who is the player of the silver flute. And also singer, Maria aka GentleWhispering , for her soothing vocals. Lab's Cloud played live for several festivals during the summer of 2014. And you will genuinely know if you have had the chance to enjoy the fine vibe exhibited in the premier of..."Imminent Awakening." With all of it's pleasure, you will want to play this album more and more, out of that allure for the well done, and memorable scape of song. So ascend through his collaboration of the gifts of his talents, for Raul has created one fine and magnificent album. We are very excited about Raul's "Imminent Awakening," for he is one of the greatest artists to appear on the record label, Altar Records.